In recent years, open-world games have become a dime-a-dozen. And when first presented with the premise of ‘spear-wielding hunter-gathers fighting robot dinosaurs,’ it’s not hard to make some pretty clear assumptions as to the kind of game you’re in for. But Horizon Zero Dawn defies all of those expectations. Guerrilla not only delivers a memorable open world, but also packs it with a complex and powerful story, and wraps it all around a foundation of fantastic gameplay. 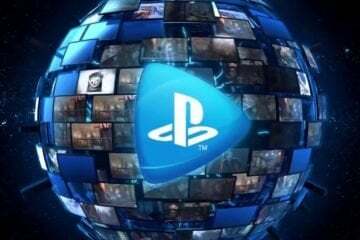 Without a doubt, Horizon Zero Dawn earns itself a spot alongside the very best the PlayStation 4 has to offer. 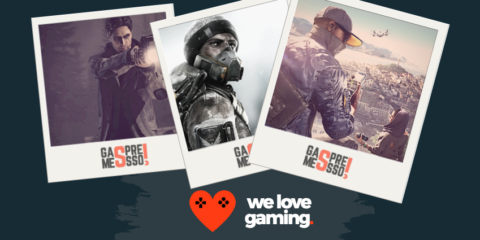 Anyone who played Guerrilla’s previous franchise, the Killzone games, will likely admit that for as detailed and atmospheric as their worlds were, the characters and narrative were never the strongest. Horizon Zero Dawn breaks that trend in stunning fashion. Before you fire even a single arrow, the story of Horizon takes center stage. 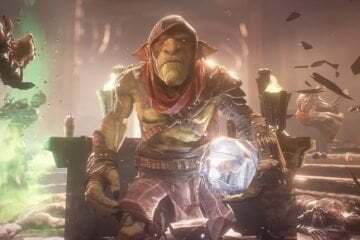 Be it in the gorgeous world, the strong voice acting, or in the deep mysteries that wind themselves through the game, every aspect of Horizon comes across as purposeful and designed to pull you ever deeper into the narrative. Following an apocalyptic event, the modern world died away. Animal-like machines now roam the wilds, nature has buried the crumbled civilizations, and humans live in primitive tribes. You play as Aloy, a young woman of the Nora tribe. Made an outcast at birth, she’s grown up in relative isolation, even compared to the Nora, who themselves have made it against the law to leave the tribe’s Sacred Lands. Aloy’s only real companion is Rost, her adoptive father who has taught her how to hunt and survive in a world overrun with machines. Combining her unique upbringing with a natural curiosity and skepticism, Aloy is the perfect character through which to explore the world of Horizon. But far from being an empty shell, she is the beating heart of the narrative. Voice actress Ashly Burch proved herself to be a serious talent with her standout role as Chloe Price is Life is Strange, and she brings the same level of emotion and depth to Aloy. 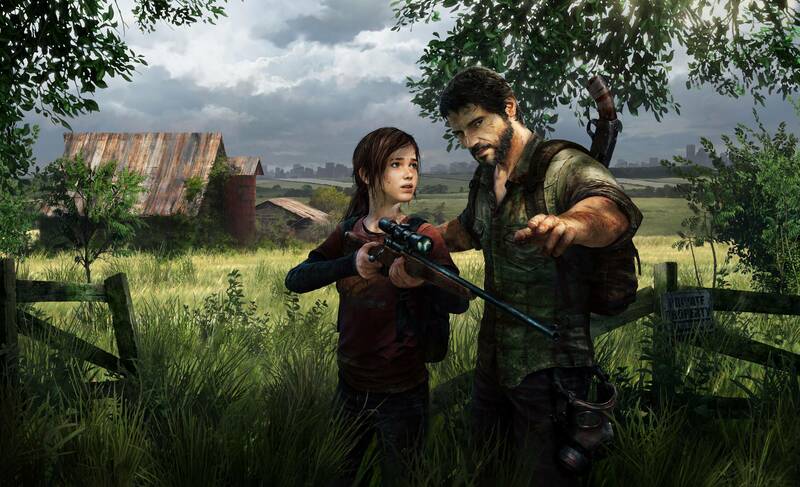 There is a palpable passion to the character that still far too few video game protagonists have. When the Nora come under attack from a group of mysterious masked men, Aloy is caught in the middle of it and is forced to leave the Sacred Lands on a quest to protect the people that have shunned her all her life. As classical of a Hero’s Journey as you can get, Horizon Zero Dawn promises a new wonder or challenge around every bend in the road, and it actually delivers. 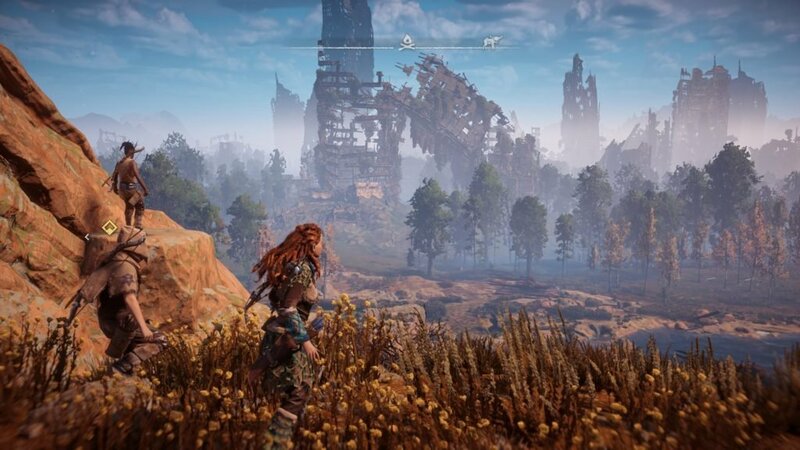 Looking for answers about who attacked her people, Aloy’s journey intertwines with questions about her own origins, the growing aggression of the machines, the demise of the old world, and the rise of this new one. That narrative intricacy is one of Horizon’s greatest achievements and a large part of what noticeably elevates it beyond what we have come to often expect from modern game worlds. While it would have been easy enough to focus just on how the old world collapsed, or on just the present troubles of the tribes, Guerrilla bravely tackles both. 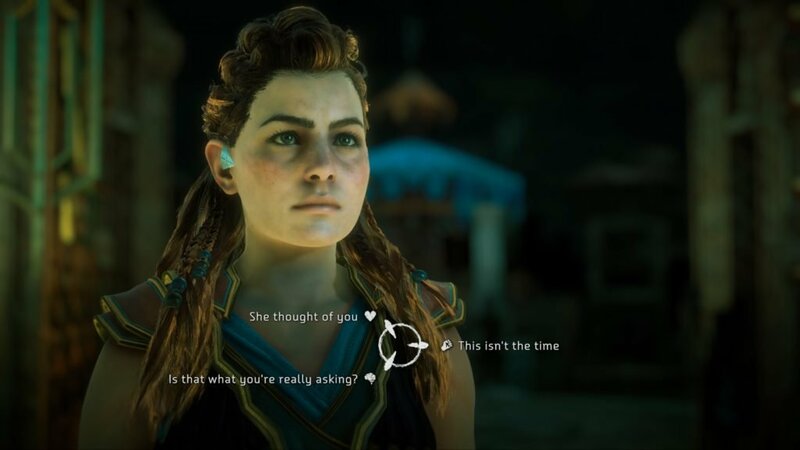 Horizon Zero Dawn feels personal. But it is also a grand science fiction epic, telling a story that spans centuries. The culture, politics, and history of the various tribes, all woven together in a narrative with more than a passing resemblance to Game of Thrones, are all just as integral as the central, driving mysteries about the old world and the machines. Sidequests and activities dot the map, but each is relevant due to their connection to the world and the tribes Aloy comes across. It took me just over 50 hours to roll the credits on Horizon. 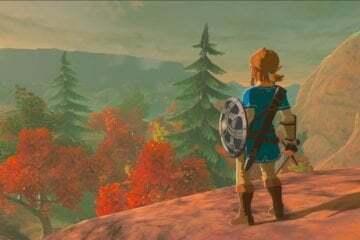 In the final hours though, long after the general formula for the different sidequests had set in, the characters, lore, and the larger implications for each quest kept me coming back for more. Save for only a couple exceptions, each one also avoids ever devolving into a simple fetch-quest. Even the separately categorized ‘Errands’ are multi-step chains involving plenty of characters and twists along the way, everything playing into the greater whole. Meanwhile, the main missions more directly handle the old world portions of the story. Even as the missions take on a slower, more exposition-heavy pace, the mystery and the steady drip of clues are still strong enough to make exploring empty ruins riveting all on its own. The stark contrast between such missions and the rest of the game means it is possible to argue that the two threads of the narrative, the present and the past, are a bit too separate at times. But everything does come together eventually, building to a worthwhile, satisfying conclusion. Part of the reason the story is so powerful though, is because of the sense of wonder the world itself creates. 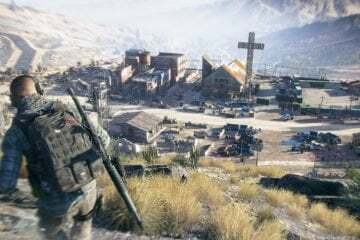 In general, open-world games tend to focus on large, but singular, locations. Sometimes it is a single city, or a single country, but for as large as the worlds are, they have that primary focus. Horizon’s map is not specifically larger than that of any other game, but crossing it truly feels like traveling from one side of the world to the other. And best of all, it accomplishes that scope while still keeping the density and direction an open-world needs in order to succeed. The machines that populate the plains, mountains, forests, and deserts of Horizon are each legitimately dangerous. 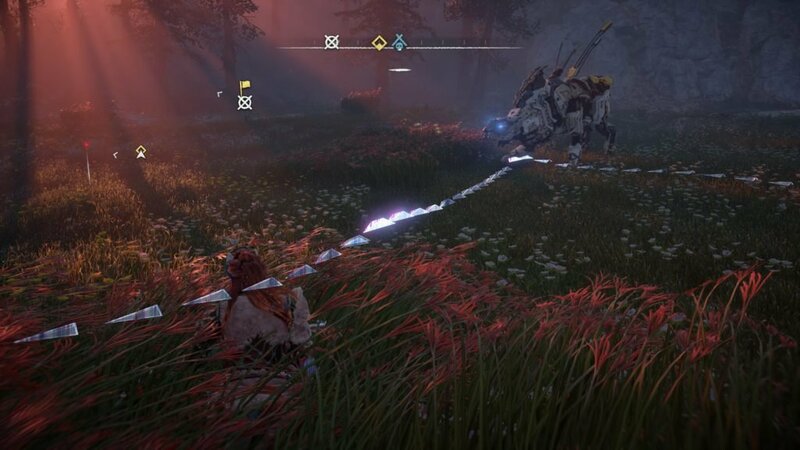 A lone wrong move or careless action might not cost Aloy her life, but even a single kick from a usually docile strider or grazer (robotic versions of horses and deer) can take a significant chunk out of your health. Coupling that perilous wilderness with a near masterful plotting of the overarching narrative and small mechanical considerations, like the fact that fast traveling is a consumable resource throughout the first half of the game, the open-world manages something quite special. Progressing in Horizon creates the rare sensation of going on a great journey into the unknown. 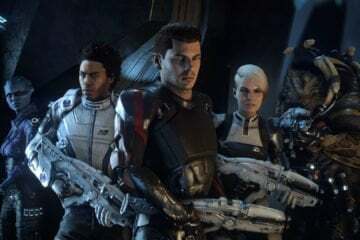 While other games, like The Witcher, Mass Effect, and Dragon Age thrive on a similar feeling, it is usually through the use of a multi-region open-world. Having the same experience with a seamless open-world would, alone, be enough to make the game worth a look. But Guerrilla matches their design and narrative with inventive enemies and surprisingly intense, thoughtful combat. Horizon Zero Dawn features over two-dozen types of machines, each with their own attacks, strengths, weaknesses, and general behaviors. Scavengers (something similar to hyenas) hunt in packs, darting in and out of range, peppering you with gunfire. Stalkers (panthers) can turn invisible, set up proximity alarms you to have to avoid, and can do devastating damage as a long-range sniper. Meanwhile the massive Thunderjaw (T-Rex) and Stormbird (a bird the size of a house) sit calmly out in the open, ready to viciously kill anything that happens to trespass on their domain. Beyond the surface mechanics though, each machine is also more or less susceptible to specific types of damage, be it fire, ice, electricity, or the narrative-connected ‘corruption.’ And in case that wasn’t enough, individual parts of each machine have different weaknesses. Do you focus on doing as much sustained general damage as possible, or do you switch to a different weapon and element type, going for the precision shot for maximum damage? If you do enough elemental damage to a part that is susceptible to it, that part will explode, actually affecting the attacks the machine can then use. 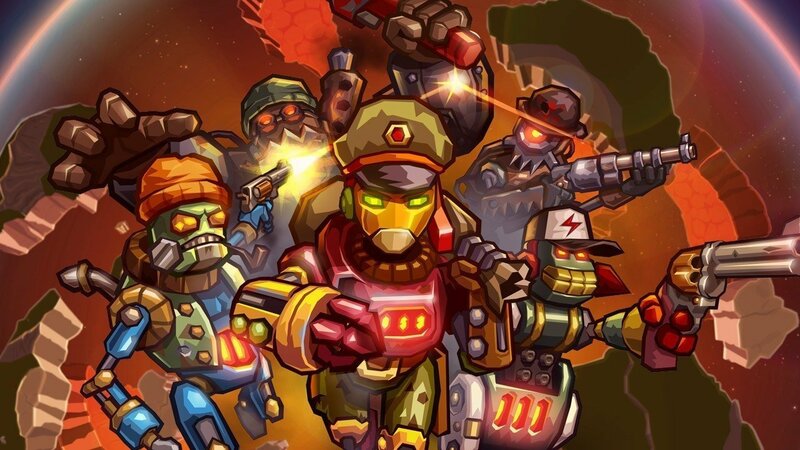 You can even take it a step further and blast specific weaponry off of machines, pick it up, and use it against them. Horizon’s weapon interface is built to allow you to easily switch between four different weapons at any time, each with multiple types of available ammo, the action slowing down in the background while the weapon ring is open. You’re even allowed to simply go into your inventory at any point, even during a fight, to switch out weapons on the wheel. 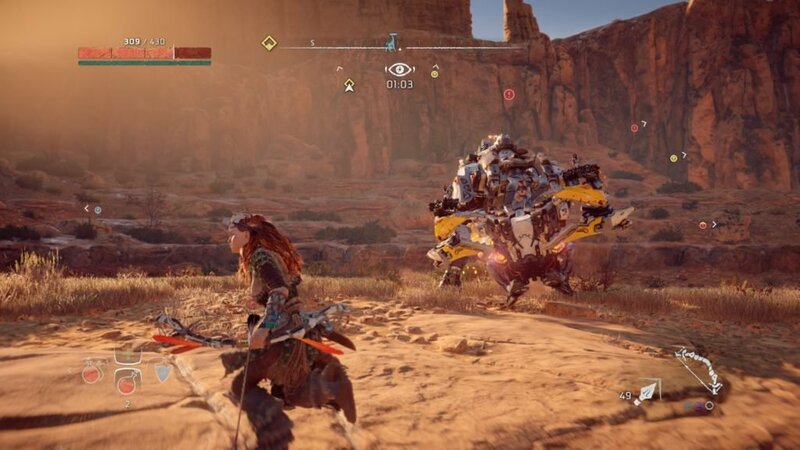 Though the learning curve is fairly steep early on, Horizon manages to turn every fight into a constant flurry of motion and decision-making. In a head-to-head fight Aloy is often outmatched. 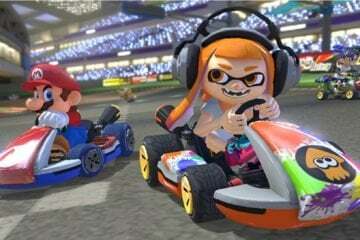 As a result, the key to victory is almost always in controlling the flow of the battle. Many times, that means using stealth. But when a confrontation is inevitable, weapons like the Tripcaster allow you to set out traps. An old-world computer interface device, called a Focus, allows you to scan enemies, see their weaknesses and strengths, tag them, and see their patrol routes. 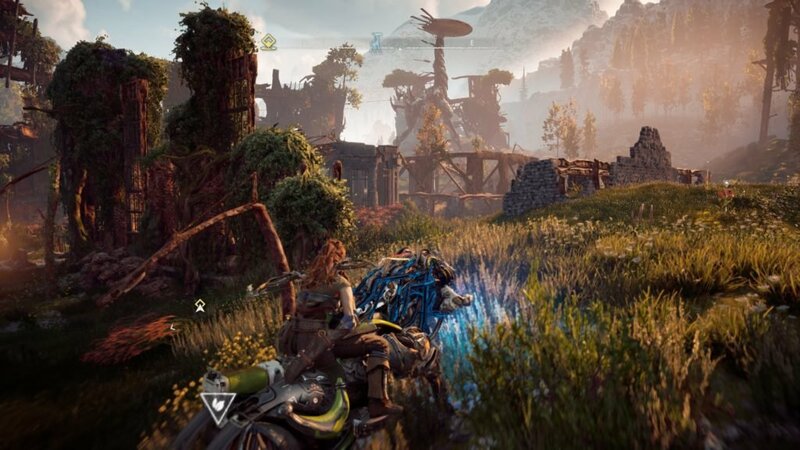 And Aloy even eventually gains the ability to override machines, making them fight alongside her or making them usable as mounts. The player is constantly called on to plan out encounters before they happen, extending to your crafting and outfit. Instead of a full gear system, like most RPGs, Horizon features a unique system in which each outfit offers specific buffs. One provides an increase to melee defense, while others offer defense against fire or freezing. Each outfit and weapon then has modification slots, allowing you to add more effects on top of their base stats. 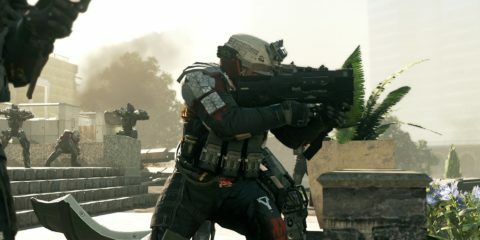 The highest tier of outfits and weapons is actually available relatively early in the game, but you improve them through better and better modifications that you get from larger machines as the game progresses. Despite the strengths of Horizon Zero Dawn’s combat, it is also the source of the game’s rare missteps. The enemy AI in particular leaves a bit to be desired. Machines don’t register the dead husks of their companions, meaning you can amass an impressive pile of dead robots all around the single bush in which you are hiding, luring more to their doom with little problem. Also, Aloy’s melee attack uses a soft lock-on system. But it is still loose enough to make the melee attack miss just as often as not. Both issues are most prevalent when facing off against the game’s human adversaries. While humans will notice dead bodies, their tactics in combat range between either simply charging in or remaining exactly where they are and shooting you from a distance. And if they do charge in, your melee attacks feel sluggish, imprecise, and poor counters to your enemies’ quick assaults. In comparison to the highly tactical fights with machines, humans don’t offer nearly as engaging of a challenge. Bandit camps and other human encounters constitute the game’s largest emphasis on stealth, but it is still an uneven trade-off. Horizon Zero Dawn isn’t a perfect game. But very few titles, if any, ever are. Polished, beautiful, and astounding in its breadth and spectacle, Horizon ranks among the best modern open-world games. With characters and a history it is easy to care about, the game invites you in and encourages you to get lost in its rich world. Ending with one enticingly large loose thread and a tease of more to come, it’s hard to not immediately want even more. Superb. With a beautiful world and a wide range of interesting enemies to fight, Horizon Zero Dawn delivers on each of its promises and more.